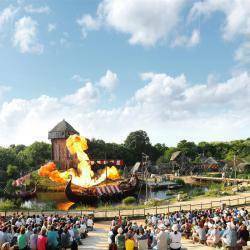 Rewarded the best park in the world*, The Puy du Fou is an explosion of grandiose shows and adventures for the whole family. 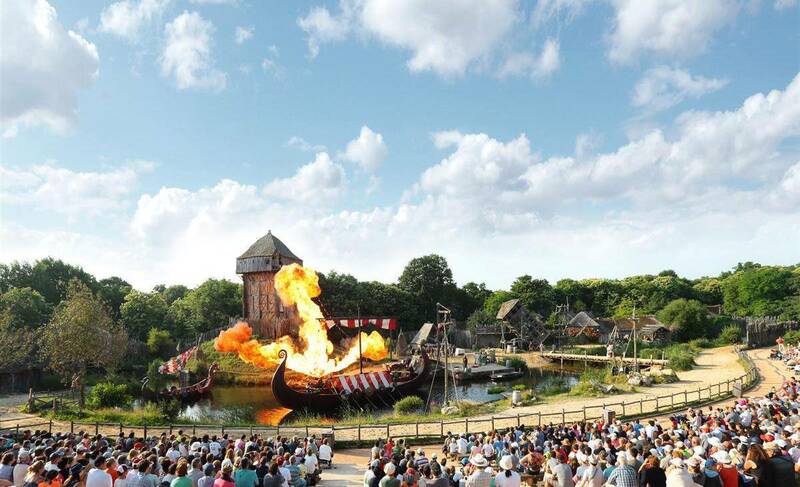 In 2016, the time travel continue with Le Dernier Panache, the biggest creation of history of the Puy du Fou ! 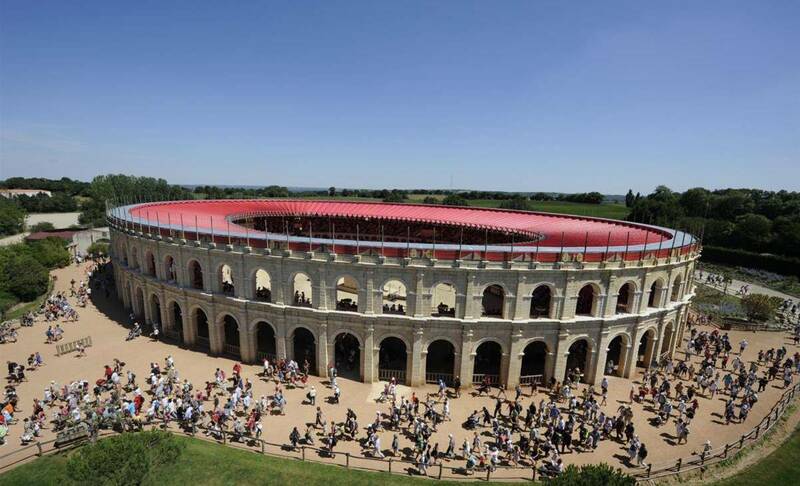 This year, it’s best moment to live this aventure « Puy du Fou » ! 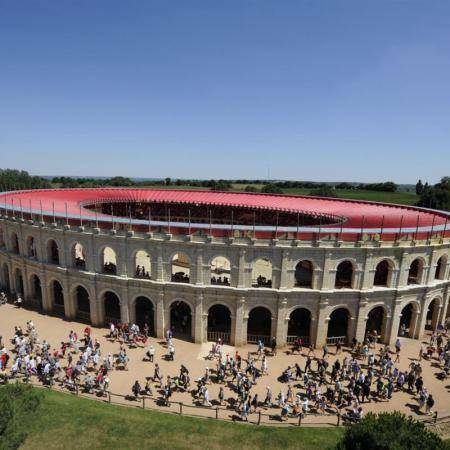 History only waits for you ! 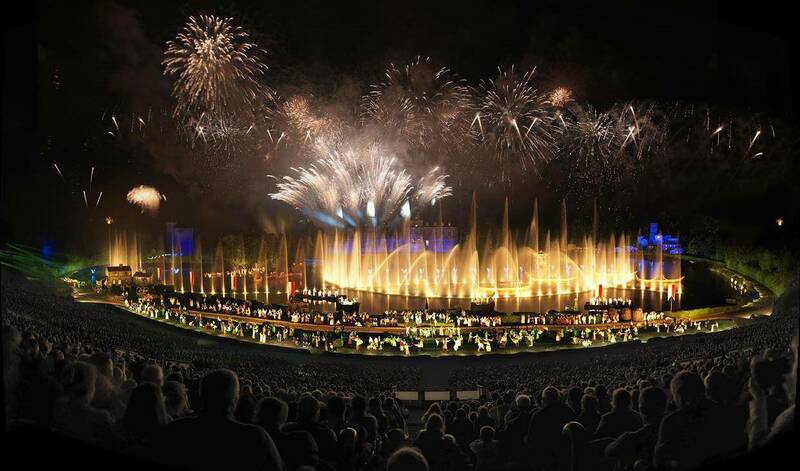 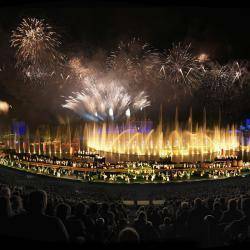 Already more than 11 millions of spectators, 1 200 actors on stage of 23 hectares, 24 000 costumes, 1h40 of huge shows and numerous new shows… The biggest night show of the world is becoming a mythe.